Health insurance consultations help enhance member relationships by providing much needed guidance. 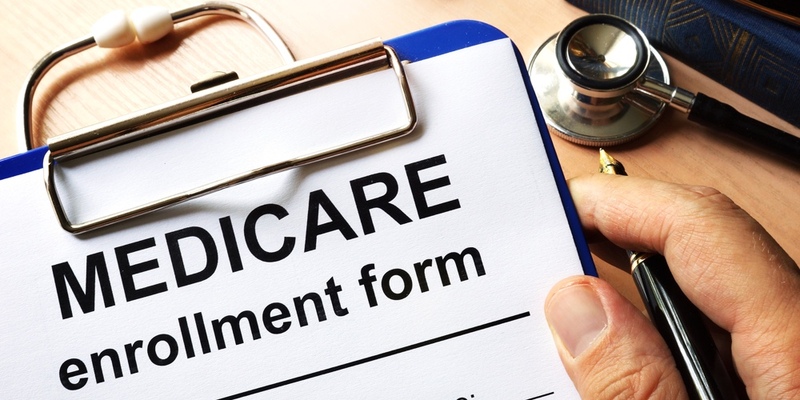 With 20,000 of its members reaching age 64½ this year, $2.9 billion SAFE Credit Union has introduced free Medicare consultations to help them choose the right plans and supplemental insurance. To help compare their options, members can schedule appointments in SAFE CU branches with specialists from Retirement Health Solutions, which represents a variety of major health insurance companies that offer Medicare Advantage, supplemental insurance and prescription drug plans, along with cancer, dental and long-term care plans. Though the Medicare consultations are not a revenue-producing service for SAFE CU, they do help enhance member relationships by providing much needed guidance on a critical decision, Braley notes.